Click on photos below to discover all about the activities, attractions, demonstrations and fun you can enjoy at the Fair. 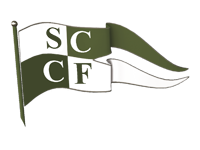 Here we hope you will find all the details and information you might need about the Sherborne Castle Country Fair. A firm favourite with visitors and exhibitors alike. 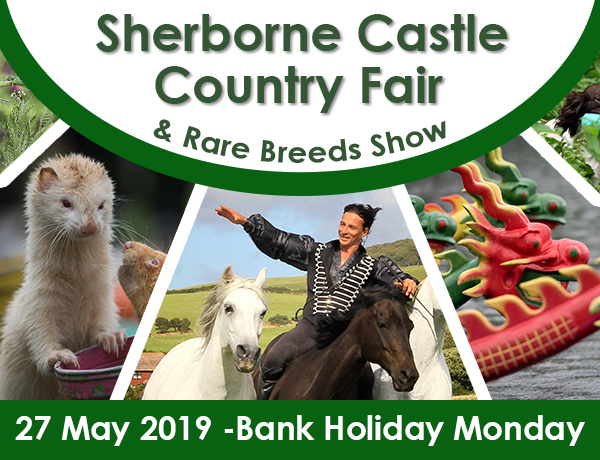 Held in the grounds of Sherborne Castle in Dorset this spectacular lakeside event highlights traditional rural skills, as well as those more modern. The Fair is open from 10.00am to 6.00pm, car parking is free and dogs are very welcome. To ask any specific questions not covered on our website please contact us.